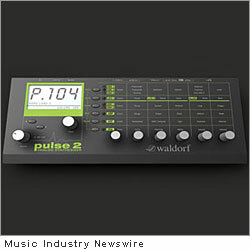 BERLIN, Germany (MuseWire) – Waldorf has announced a new digital-analog MIDI synth module, the PULSE 2. 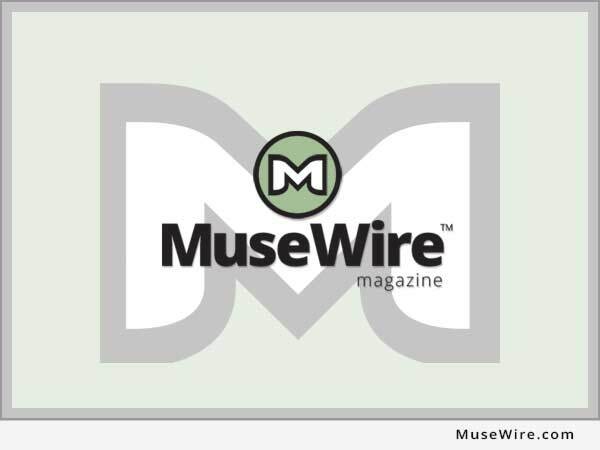 Available Summer 2012, the Pulse 2 features three analog oscillators in combination with a true analog cascading filter. Like the Blofeld Synthesizer, the Pulse 2 is housed in a sturdy metal desktop case. Besides its large LCD display, 8 stainless steel knobs are available to surf through its clearly arrayed parameter matrix, set master volume and edit display accessible parameters. FEATURES: Three analog oscillators in combination with a true analog cascading filter. The filter circuits now also offer Highpass and Bandpass modes. 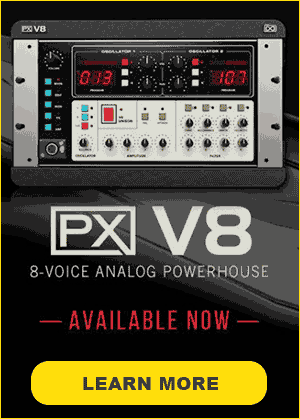 We added analog Filter FM and Ring Modulation along with paraphonic modes that allow up to eight voice chords.